For the past three years, Blake has taught at the Neigborhood Playhouse, founded by Sanford Meisner, developing the physical theater curriculum for the second year and summer intensive as well as co-directing one of the final plays for the second year. 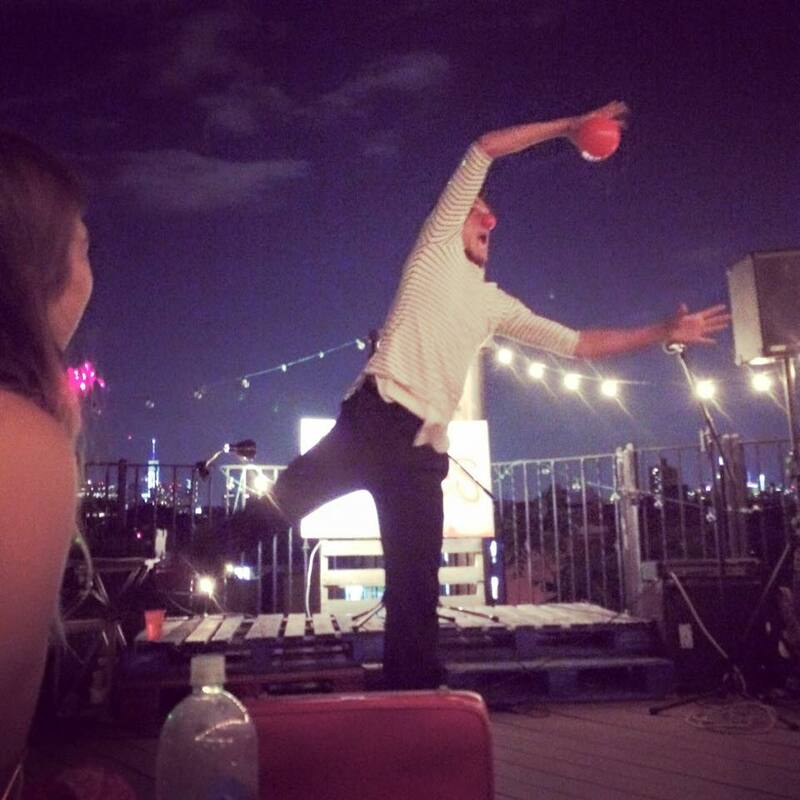 In addition he teaches independently, organizing and leading ongoing workshops in mime technique, juggling, physical storytelling and ensemble improvisation. Interactive, roving and stage performance for all types of gatherings. 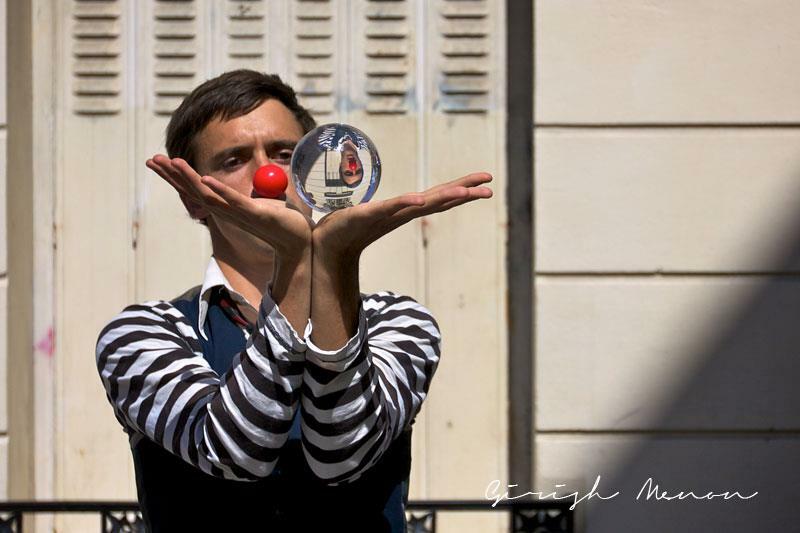 Veteran street and party acts in clown, mime, traditional and contact juggling. 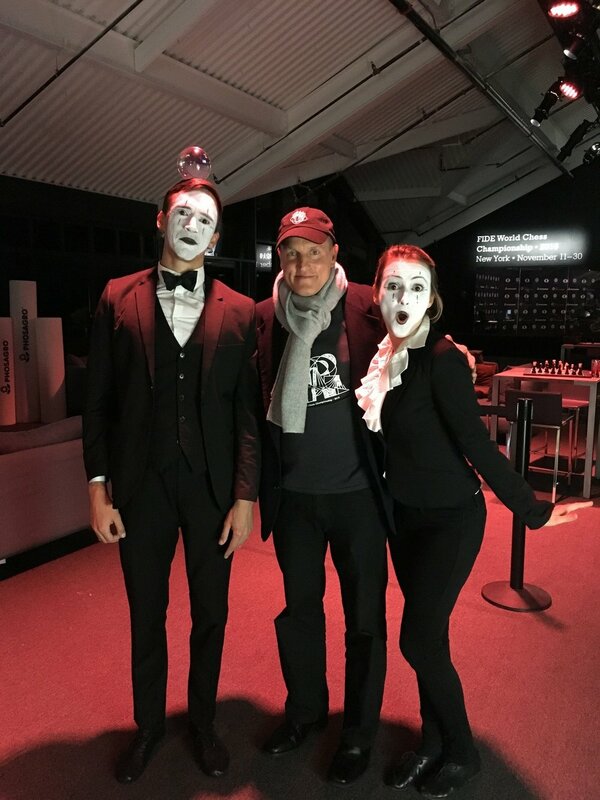 Curated several evening length immersive theatrical events.